There is so much to do outdoors when you are not taking care of your yard. It is time for a little fun. 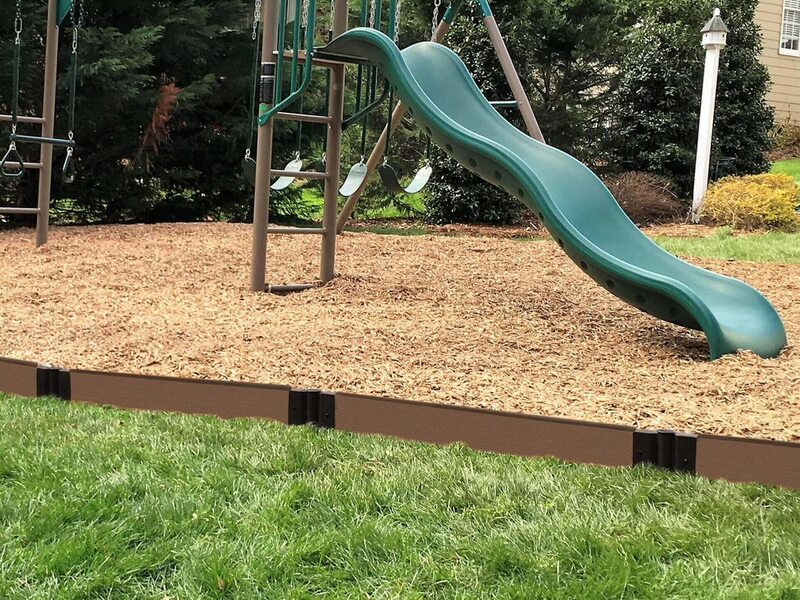 Add one of the Sandboxes for even more fun things for your children to do outdoors. Join them and build, create and play together. Will you and your guests be watching the big game? Make sure you have one of the Outdoor TV’s. You may choose from different sizes and screens. The Outdoor TV’s are made for the elements that the outdoors brings.